Dermcare has been a second home to their clients as the center treats each customer as part of their family. The care that Dermcare delivers manifest through repeat customers that keeps coming back for the very reason that they feel that they belong. Understandably, you would only want the best for the ones you hold dear to your heart. 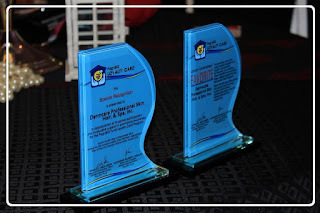 This is why Dermcare has up to the ante, so everyone in your family and social circlecan experience the care and passion that only Dermcare can give. Dermcare has served the Pag-IBIG members nationwide thru its more than 80 branches. 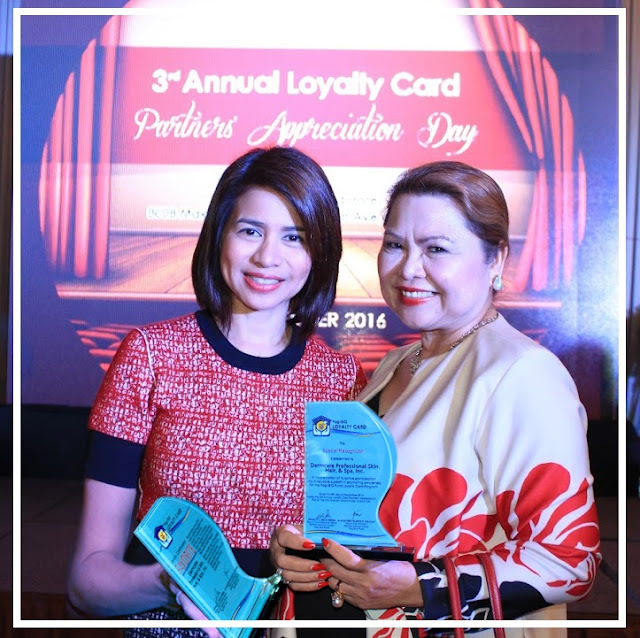 In 2016 alone, Dermcare has already extended an accumulated amount of more than P500,000 worth of discounts to around 2,000 Pag-IBIG Loyalty card members who enjoyed up to 50% discount on Dermcare services and products. Dermcare's new logo is fused together with the care-centric ideals that they have at present. The flowers represent their growing clientele and how it has captured the hearts and gained the trust of the public. 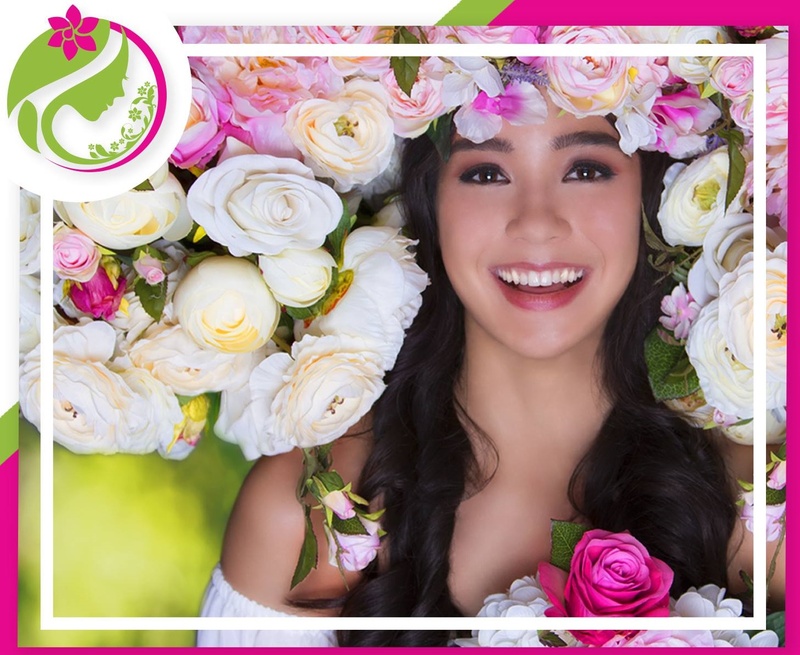 In line with the new logo, Dermcare also launches the face of Dermcare - Ms. Nina Robertson, Mutya ng Pilipinas - Overseas Communities 2015. Nina embodies all the qualities that represent Dermcare, vibrant and full of energy! 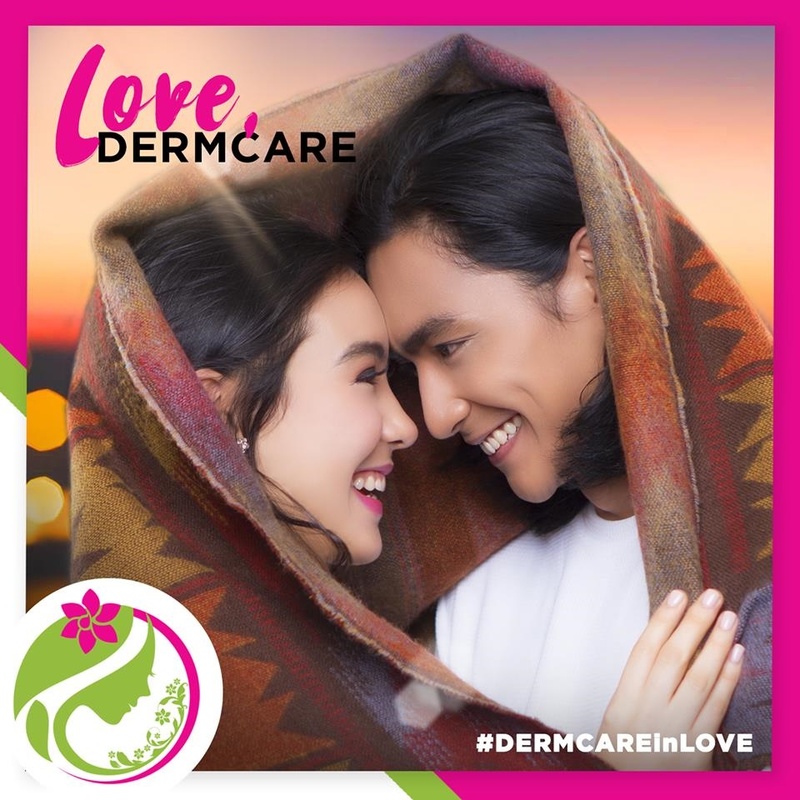 True to its mission, Dermcare desires to foster care to its numerous clients by providing top-quality skin, hair, and wellness services, as well as encompass the years of remarkable love and care for their customers.